The GAA, in conjunction with the Broadcasting Authority of Ireland, today launched the GAA Digital Archive at Croke Park providing free access to past GAA matches to internet users around the world. 113 All-Ireland finals since 1961 are included in the archive and provincial finals from 1961 also feature. The new archive also includes All-Ireland club finals since 1989. In all, over 500 football and hurling matches were retrieved from broadcasters and information such as date, result, venue, referee, scorers and teams and substitutions was added. The establishment of the archive, which received financial backing from the BAI, means that for the first time the GAA has a central repository of the majority of finals that were recorded and broadcast over the last six decades. As well as being available to access edited highlights of games via gaa.ie, visitors to the GAA Museum at Croke Park will be able to access the games through an interactive touch screen and there will also be an access point in the GAA Museum Reading Room where entire games can be viewed. 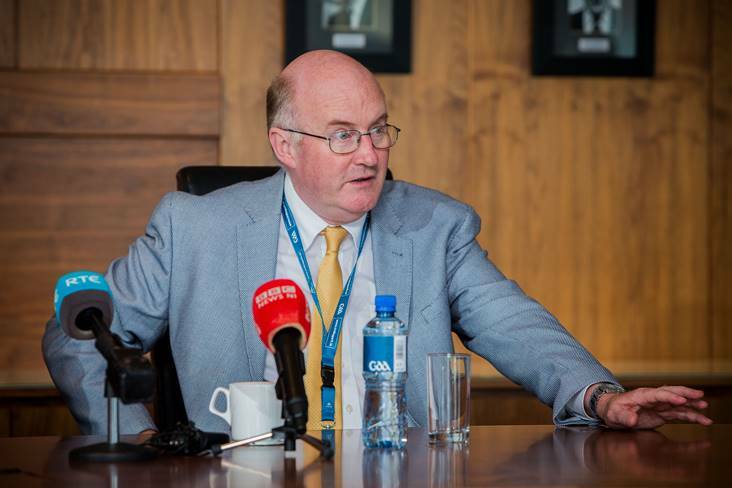 GAA President John Horan said: “This is a fantastic initiative and one that safeguards so much of our history, not just for those who might have been fortunate to see the games the first time around, but for future generations too. “These games were taken from vaults, where they were kept on video tape, and their digitisation ensures that they can be enjoyed here at the GAA Museum and around the world through the internet. Speaking at the launch, Chairperson of the BAI, Prof Pauric Travers said: “I would like to congratulate the GAA on the launch of the GAA Digital Archive today. In digitising television recordings of key GAA games and making them available through gaa.ie and the GAA museum, audiences will get to relive the excitement of key matches from football and hurling championships spanning almost six decades. The GAA plans to add further recordings to the archive in time.